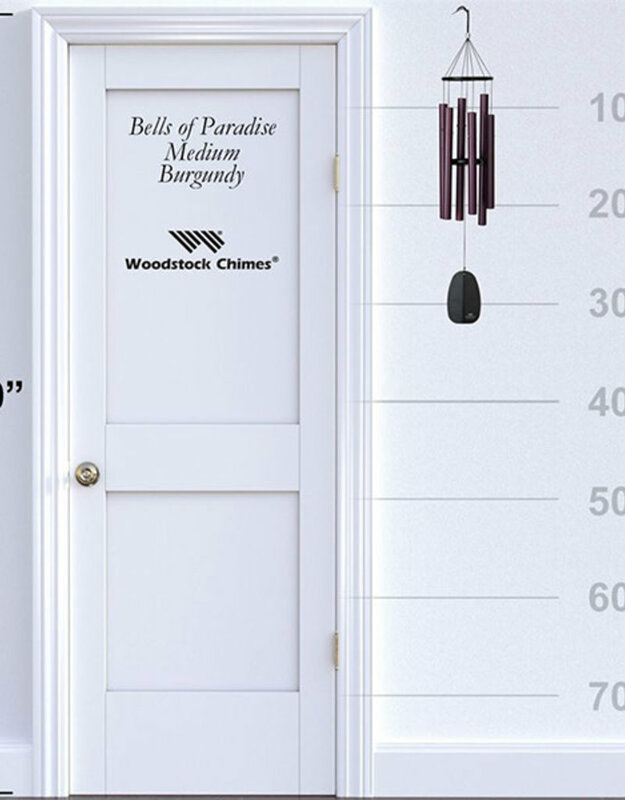 The tuning of our Bells of Paradise Chimes is based on an ancient system known as just intonation. 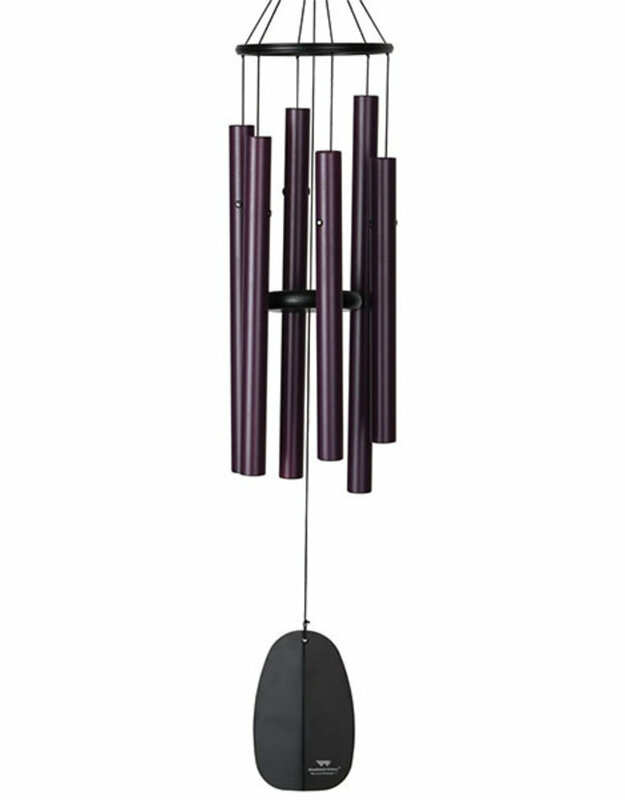 This means that the frequencies at which the different tubes vibrate are related to one another by simple whole-number ratios. 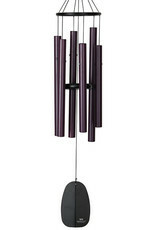 Tones that are related in this way produce the purest, most beautiful musical intervals. 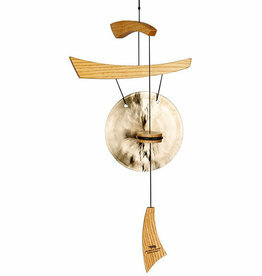 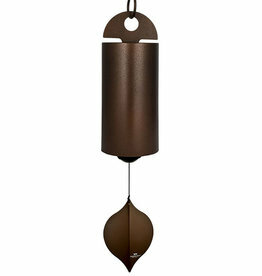 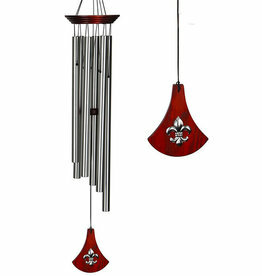 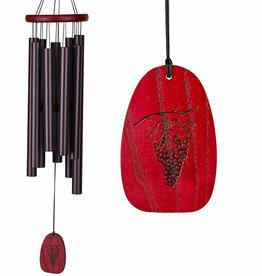 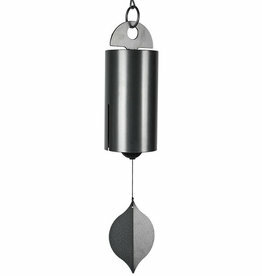 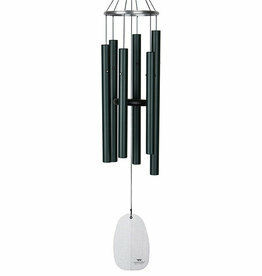 The elegant look and evocative sound of this wind chime will deeply satisfy your longing for paradise. 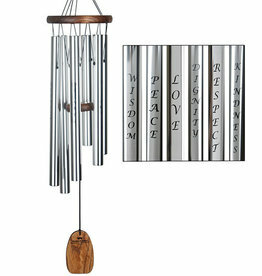 Made of aluminum tubes which are specially suspended, these chimes resonate longer than other windchimes, bathing you in enduring harmony every time the wind blows. 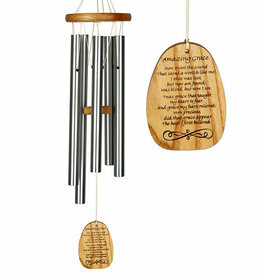 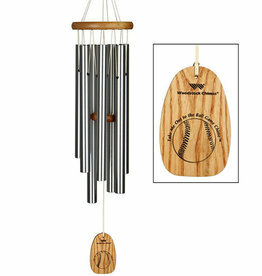 Hang this chime in your home or yard and enjoy the sounds of paradise right where you are. 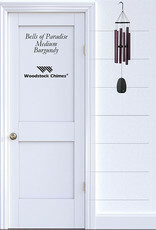 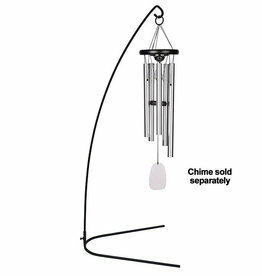 This chime carries a lifetime tuning guarantee.